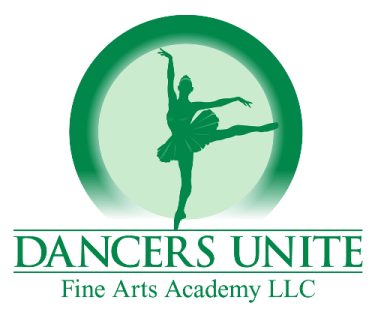 If you are looking for a place that offers rhythmic gymnastics near Fort Mill, South Carolina, then check out Dancers Unite Fine Arts Academy! 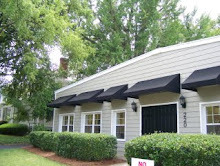 We are the only place to offer rhythmic gymnastics in the Charlotte metro area. Students in rhythmic gymnastics get to work with fun apparatuses like hoops, ribbons and balls. Students in rhythmic gymnastics also get to perform a routine in our yearly dance and gymnastics recital. 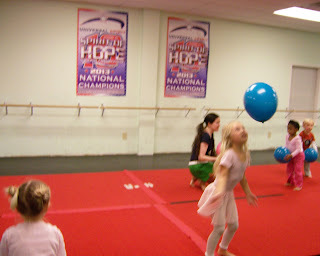 For more information on class times, please see our Dance and Gymnastics Classes Page.